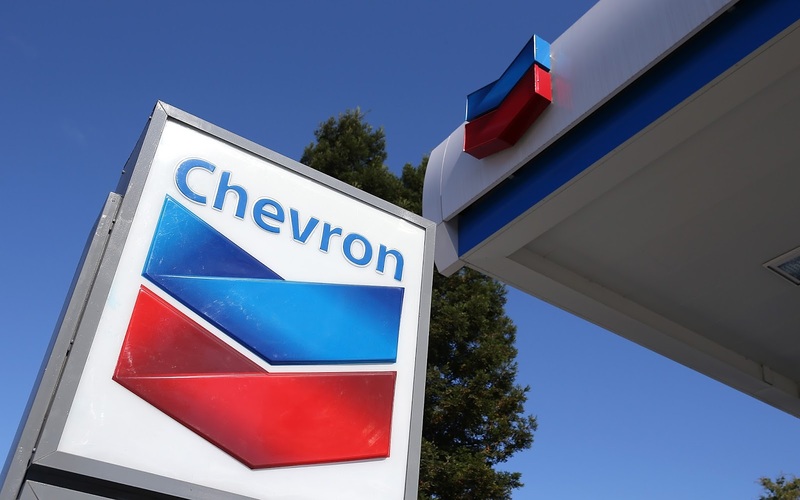 Chevron Corporation today reported earnings of $2.7 billion ($1.41 per share – diluted) for first quarter 2017, compared with a loss of $725 million ($0.39 per share – diluted) in the 2016 first quarter. Included in the quarter was a gain of approximately $600 million from the sale of an upstream asset. Foreign currency effects decreased earnings in first quarter 2017 by $241 million, compared with a decrease of $319 million a year earlier. Sales and other operating revenues in first quarter 2017 were $32 billion, compared to $23 billion in the year-ago period. Forbes Woman Africa, the continent’s first-ever women’s interest magazine from the highly-successful Forbes stable, launches its very first television show through Forbes Africa TV, in partnership with Ecobank. 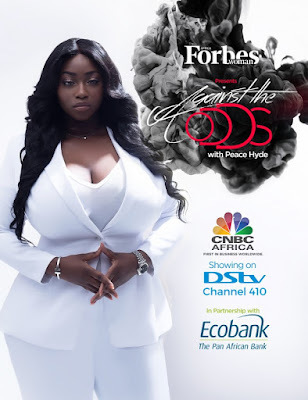 On Friday, April 28th, Forbes Woman Africa’s “Against the Odds with Peace Hyde” will premieres on CNBC Africa, adding another thought-provoking and inspirational lifestyle show to their arsenal. The show will feature women who are trailblazers in their respective fields of business and who inspire younger women to be bold and break boundaries, contributing to the narrative of growing female power on the African continent. 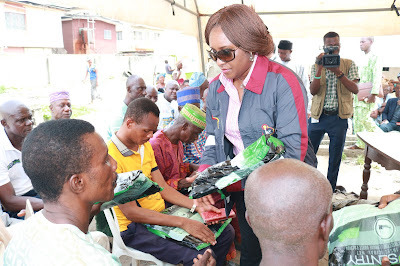 Determined to combat the dreaded disease, which is prevalent in sub-Saharan Africa, Ikeja Electric partnered with frontline Health Management Organization, Hygeia HMO Limited, to donate the Malaria prevention items to residents of Olambe, Igando, Ilaje-Bariga, Ijede, Oke-ira and Aboru communities of Lagos State. 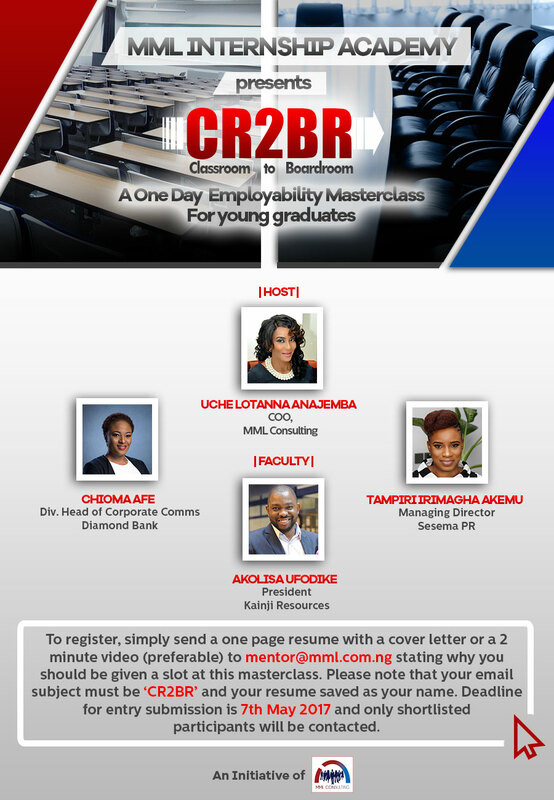 The Classroom to Boardroom (CR2BR), an initiative of MML Consulting and a workplace learning intervention program, is calling on interested participants to register for Stream 1 of CR2BR- a one-day Masterclass aimed at equipping graduates with basic skills and strategies needed to get on the job ladder and kick start their career. This free masterclass will consist of several modules delivered by key professionals across various sectors in Corporate Nigeria and would include a CV clinic, guidelines on building an employable profile, work place etiquette and grooming and personal leadership. 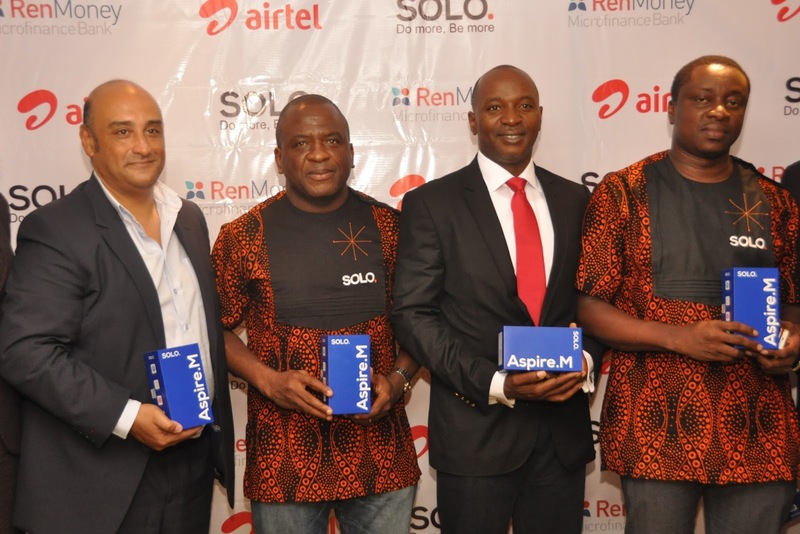 Airtel Nigeria, SOLO and RenMoney have partnered to offer telecoms consumers across the country an opportunity to own premium, quality Smart-phones for free, without charge. Under this partnership, customers can subscribe to the special Smartphone bundle from Airtel for just N4, 150/month for 12months and walk away with the SOLO Aspire M for free. 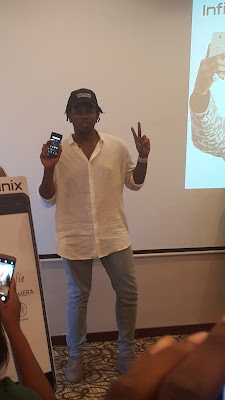 This special Smartphone bundle gives telecoms consumers 1GB data plan; 60 minutes voice call, 60 SMS and unlimited Social Media access, monthly. Lagos State 'Sillicon Vally' hub, Computer Village is to be relocated to the ICT Park Katangowa in in Agbado/Oke-Odo LCDA. This statement was made yesterday at the Y2017 Ministerial Press Briefing to mark the second year in office of His Excellency, Mr AkinwunmiAmbode, governor of Lagos state. The Computer Village at Ikeja is known for the sale of phones, computers and computer accessories among other things. 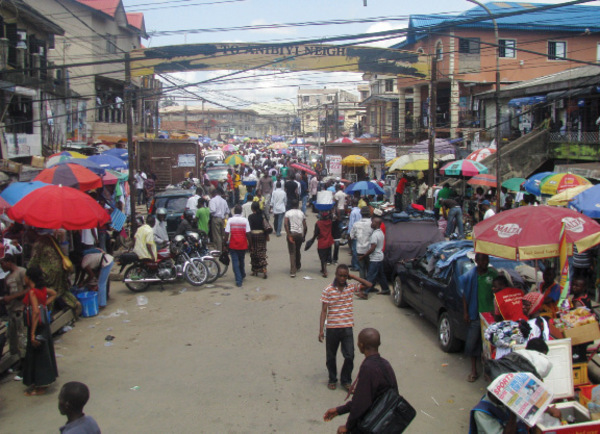 However, it is a densely populated area with vendors selling on the streets such that vehicular traffic is almost impossible. Just few months after Netflix announced that it was giving up launching in China due to regulatory issues, the company has rekindled hope of penetrating the country via an alternative way by entering into a licensing deal with Baidu’s video service, iQiyi. The announcement was made on the sidelines of the annual APOS conference in Indonesia, by the streaming service’s VP of content acquisition, Robert Roy. 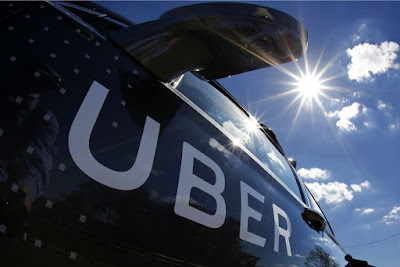 Uber Technologies Inc. plans to roll out flying cars with a pilot in the Dallas-Fort Worth area by 2020 and flights in Dubai at Expo2020, Chief Product Officer Jeff Holden said at the Uber Elevate Summit on Tuesday. The goal aligns with Uber’s mission of efficiency and cutting down on transit time, Holden said. The flying car option would eventually be available in the Uber App. Lagos State Chapter of the Nigerian Institute of Public Relations (NIPR) is set to hold the 27th Annual General Meeting (AGM) on May 31, 2017 at the MUSON Centre, Onikan, Lagos. According to the notice signed by the secretary of the institute, Thelma C. Okoh, all financial members of the institute are expected to attend the event. This comes as Ministers from developing countries namely Nigeria, Mexico, Kenya, Argentina, Colombia, Sri Lanka, Uruguay, Chile, Costa Rica and Pakistan under the auspices of Friends of E-Commerce for Development (FED) resolved to put forward a policy agenda to bridge the digital divide as well as provide development solutions in the long term, during their meeting in Geneva, Switzerland today, Tuesday April 25, 2017. Sampson Oloche, Portfolio Manager – International Premium Brands at Nigerian Breweries Plc has been moved to the Brewer’s parent company Heineken, Holland on international assignment. Sampson joined Nigerian Breweries in 2005 as Brand Manager, Events and Sponsorships – Star and functioned in that capacity till 2007. There are over 500 million registered users of LinkedIn – a social platform that has enjoyed steady growth following its acquisition in 2016 by tech giant Microsoft. "We recently crossed an important and exciting milestone," LinkedIn vice president Aatif Awan said in a blog post. "We now have half a billion members in 200 countries connecting, and engaging with one another in professional conversations and finding opportunities through these connections on LinkedIn." 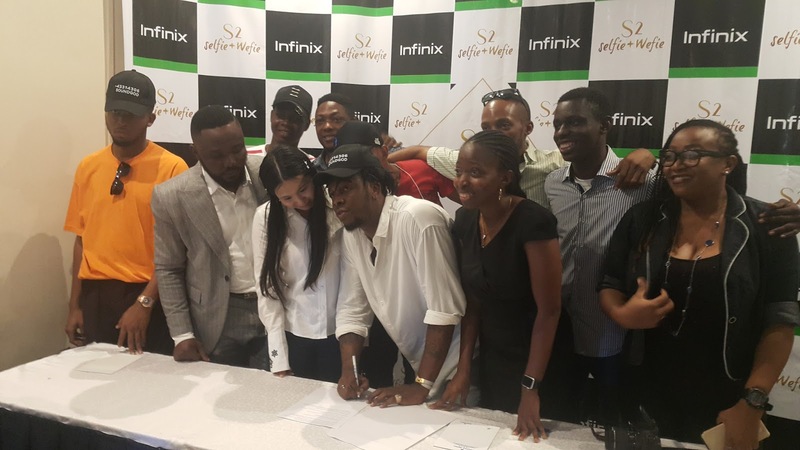 Infinix Mobility unveiled its first product for 2017 with the world’s first wefie smartphone; the Infinix S2. The new smartphone is the second product from the brand's hugely successful lifestyle ‘HOT S’ series. 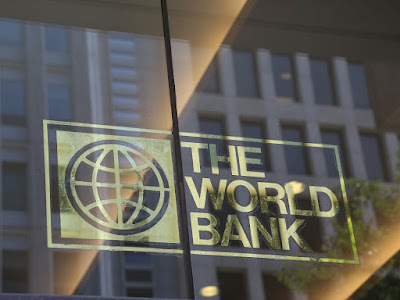 The Cameroonian government has restored the internet to the English-speaking regions of the country after a three-month blackout. The internet was cut in January after a violent protest over marginalisation and imposition of French in schools and courts. The government accused the protesters of using social media to share anti-government messages. Chevron Corporation has announced that its wholly-owned subsidiary, Chevron Global Ventures, Ltd. , has entered into an agreement to sell the shares of its wholly-owned indirect subsidiaries operating in Bangladesh to Himalaya Energy Co. Ltd.
Pragmatic initiatives taken by the Central Bank of Nigeria (CBN) to commence sectoral foreign exchange interventions may have started yielding positive results by way of stabilizing the exchange of the Naira against the major currencies and greenback in particular. The effect of this initiative was easily noticed over the weekend as those operating in the small and medium enterprises (SMEs) segment of the economy heaved a sigh of relief as they were not only granted special consideration for $20,000 to import essential but eligible raw materials and finished goods critical to their operations, a special form X was also unveiled to ease their access to foreign exchange. In December, 2012, Airtel became the first telecoms operator in the country to complete a successful 4G trial in Lagos, the commercial nerve centre of Nigeria, in line with its commitment to pioneer innovation and lead a mobile Internet revolution in Nigeria. 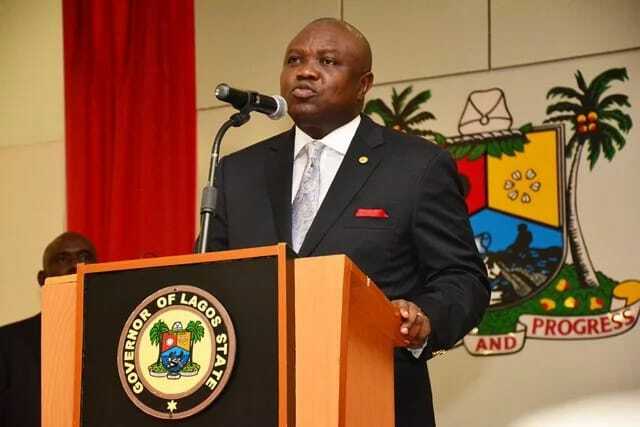 Lagos State has taken a bold move to rewrite environmental management processes in Nigeria as it awards several contracts and concessions for the provision of city cleaning, landfill engineering, waste management and treatment services to leading global waste and resource management companies including Interwaste and Visionscape. 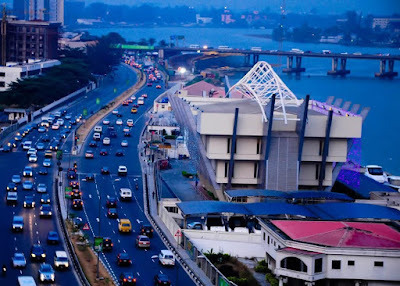 The contracts, which were in line with the vision of the state to be Africa’s cleanest and greenest city by 2025, were awarded after a successful tender process by the Lagos State Government, supported by international and local waste management consultants. 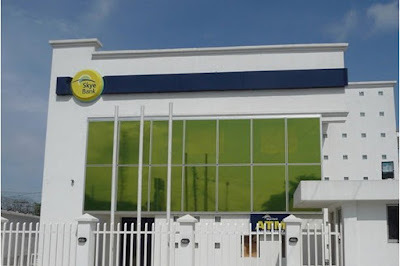 MTN Nigeria is willing to partner with the Public Relations Consultants Association of Nigeria (PRCAN) to grow the marketing communication sector in Nigeria and support steps to upscale the capacity of professionals in the industry. Receiving the PRCAN leadership in her office, Omasan Ogisi, General Manager, Corporate Affairs, of MTN Nigeria, urged the body to however present its case for corporate support in good time and with the required business case. 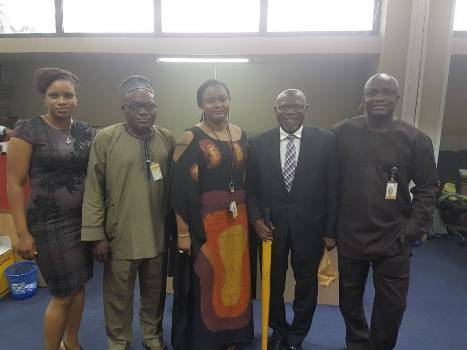 Ogisi told the team, led by PRCAN president John Ehiguese, that MTN was pleased to associate with the PR consultancy group, which had informed its sponsorship of past events organised by the association. 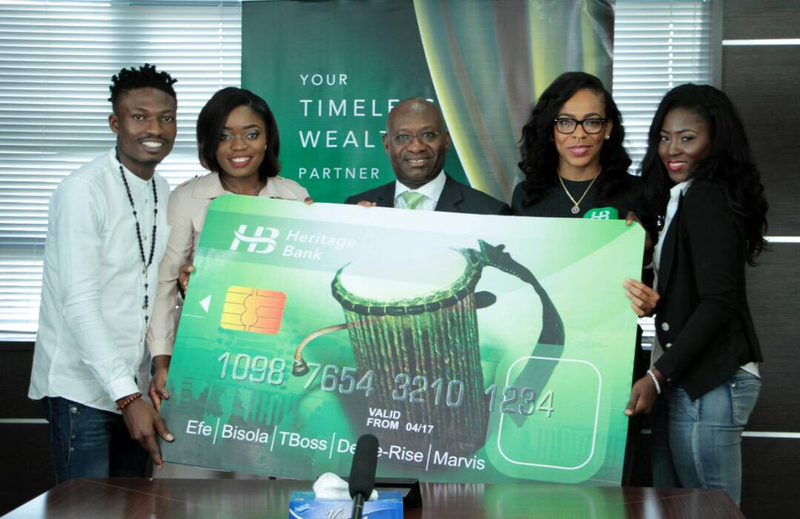 In its continual commitment to boost the small medium enterprise (SME) sector, Heritage Bank Plc, one of the proud sponsors of Big Brother Naija Season-2 reality TV show, yesterday rewarded the five top finalists with financial investment support to enhance their entrepreneur drives. 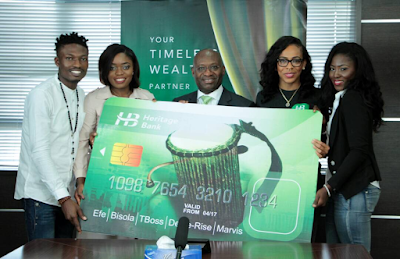 Efe, Bisola, TBoss, Debbie Rise and Marvis who were the top five met with the management on Wednesday, when the Managing Director of Heritage Bank Plc, Mr Ifie Sekobo took turns to advice each of the housemates on their aspirations on becoming budding entrepreneurs in creating, preserving and transferring wealth to Nigerians. Accompanied by his wife Melinda as head of the Bill & Melinda Gates Foundation, Microsoft founder Bill Gates has lent his voice to youth empowerment across Europe. They headlined an event in Paris organized by one of Frances largest social development NGO's- Printemps Solidaire, which brought more than 500,000 youths to the Champs Elysees, in celebrating the power of youths in changing the perception of social issues across the globe. Cisco Systems is an IT and networking brand that specializes in switches, routers, cybersecurity, and IoT and whose logo seems to be on every office telephone or conference hardware. 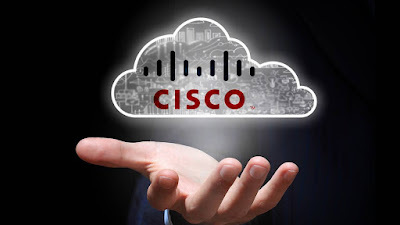 Although Cisco is a popular well-known organization, there still lies an element of enigma around the brand that leaves a vaguely content yet eager to know more about feeling—because there are things about Cisco including the brand name itself that is unknown. Here are eight things you didn’t know about Cisco. "Cisco" is short for San Francisco, the city where Stanford computer scientists Leonard Bosack and Sandy Lerner founded the company in 1984. That's why in Cisco's early days, Bosack and Lerner insisted on branding its products with the lowercase "cisco". Cisco's logo, which may initially appear to be just a series of vertical lines, represents the Golden Gate Bridge, with the two taller lines signifying the towers. President Muhammadu Buhari of Nigeria has approved the appointment of Mr Abubakar Bello as the new Managing Director of the Nigeria Export-Import Bank (NEXIM). 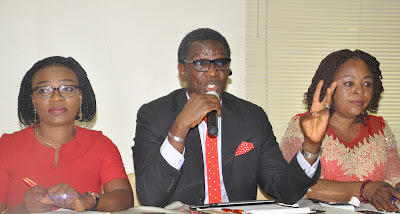 Mr Bolaji Adebiyi, the Director of Press in the Office of the Secretary to the Government of the Federation (SGF) in a statement said the president also approved the appointment of Dr Bala Bello and Mrs Stella Okotete as Executive Directors, Corporate Services and Business Development respectively. The Board of Directors of Nigerian Breweries Plc has declared a profit after tax of N11. 44 billion for the first quarter of 2017. 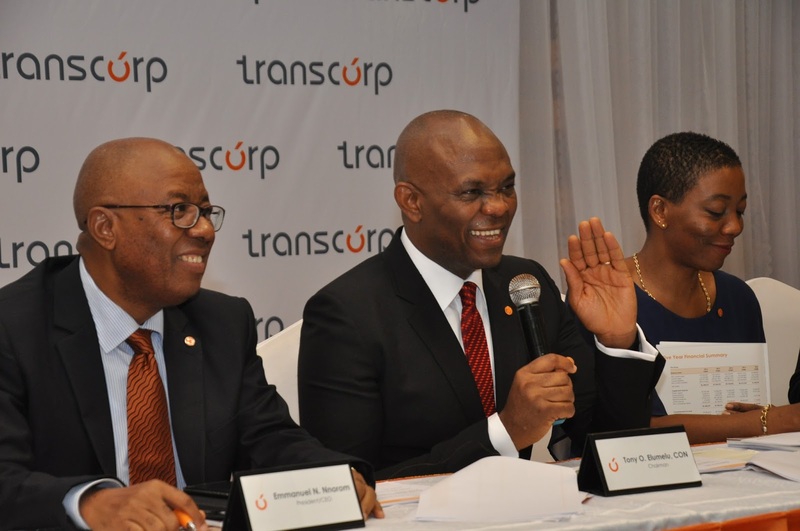 The unaudited and provisional results sent to The Nigerian Stock Exchange shows that the amount represents a 9 per cent increase over the N10.45 billion recorded in the same period in 2016. 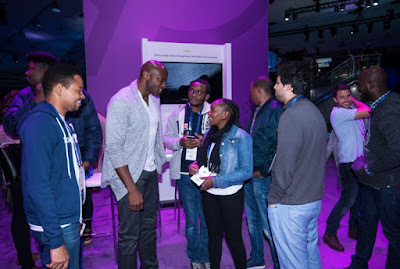 Facebook celebrated the achievements and products of its growing African developer and partner ecosystem at its annual F8 developer conference, held in San Jose, California, on 18 and 19 April. African developers shared the stage with Facebook and developers from around the world, showcasing innovative products and services they have created for their local communities and the global market. With the growing concern on financial tech security, MasterCard announced a new credit card with a built-in fingerprint scanner to further secure its card users. 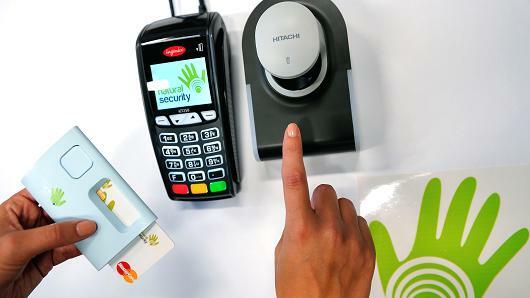 The card combines the usual chips you find in cards today with a biometric sensor that promises more secure transactions and less opportunities for fraud. According to Mastercard, "the card allows customers to authorize payments with just a touch, rather than using signatures and PIN numbers, and it works with existing chip-and-PIN card machines." 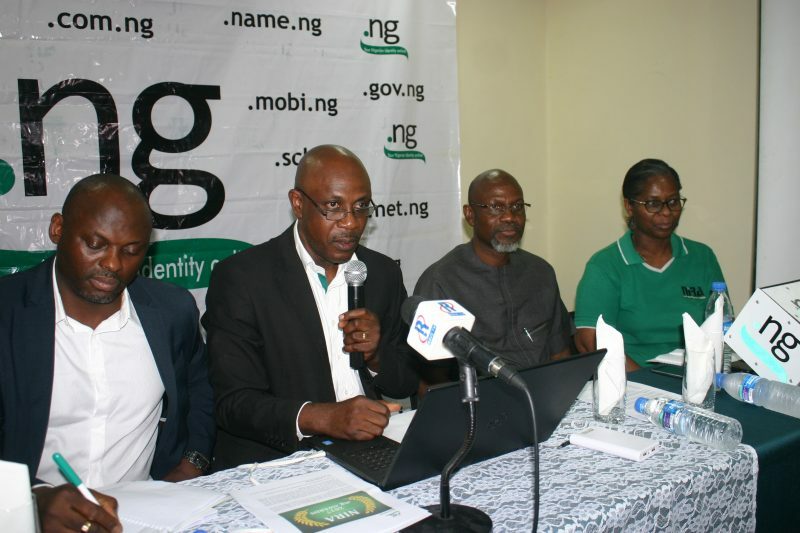 A new report by Nigeria Internet Registration Association (NiRA) showed an increased in the registration of the .ng domain names in the first quarter of 2017. The latest NiRA data revealed that there were a total of 6,797 domain name registrations in March 2017 - a significant increase in comparison with the figures for March 2016 registrations (4,129). A total of 5,254 registration was recorded in February 2017. Dufil Prima Foods, maker of Indomie have confirmed the acquisition of Dangote noodles business from Dangote Flour Mills Plc. 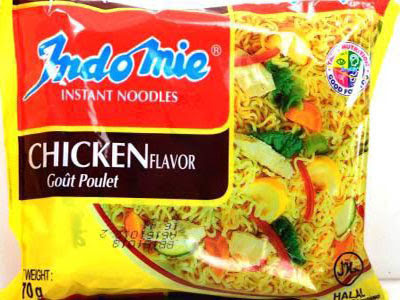 This acquisition further attest to the dominance of Indomie in the noodles market in Nigeria. 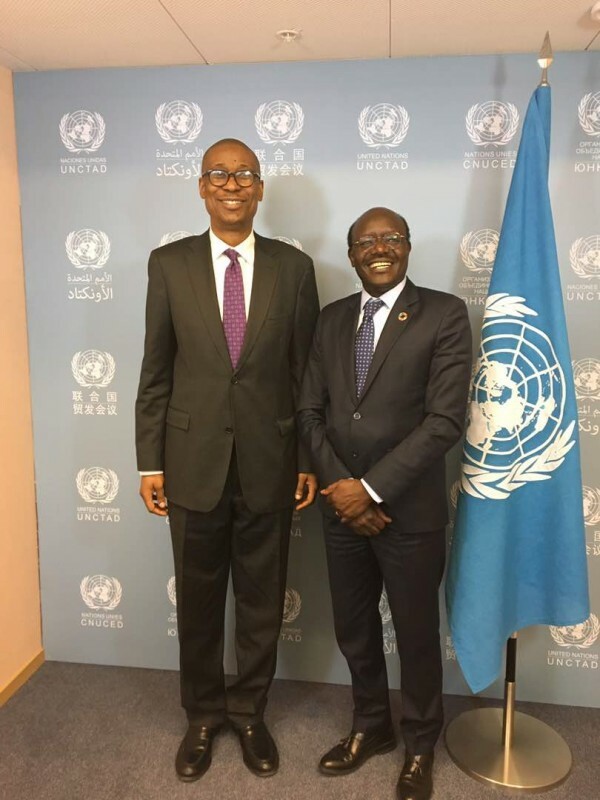 The Chief Executive Officer of Dufil Prima Foods, Deepak Singhal described the deal as strategic to the company’s objective to gain prominence in the Nigerian noodles market. 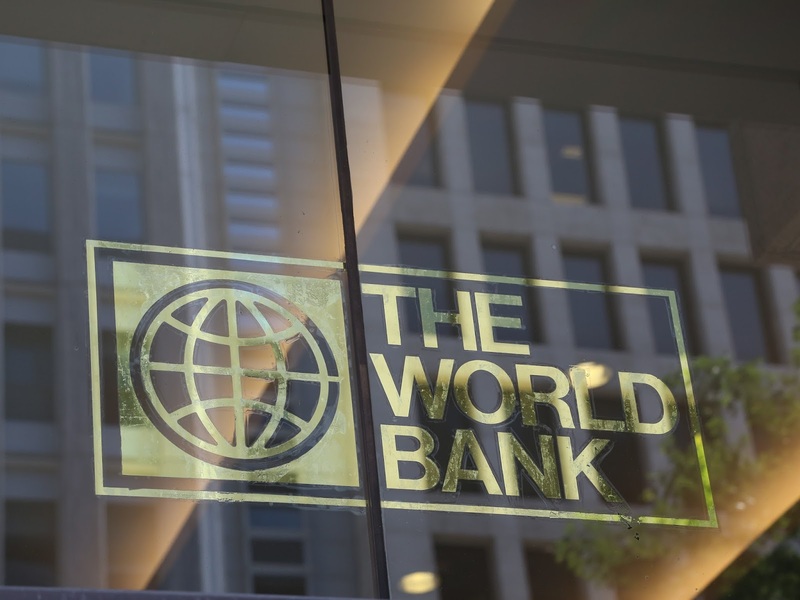 The World Bank Group launched XL Africa, a five-month business acceleration program designed to support the 20 most promising digital start-ups from Sub-Saharan Africa. Start-ups will receive mentoring from global and local experts, learn through a tailor-made curriculum, increase their regional visibility, and get access to potential corporate partners and investors. 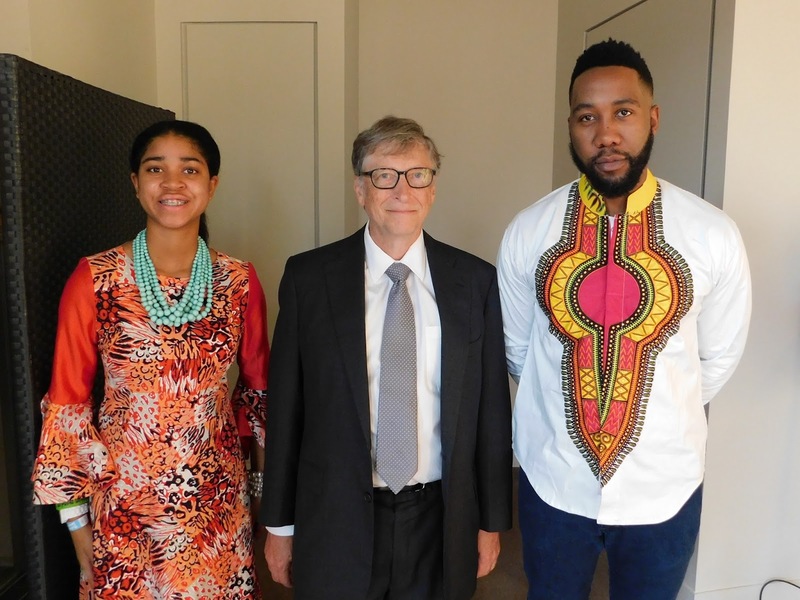 With support from prominent African investment groups, XL Africa will help the 20 selected start-ups attract early stage capital between $250,000 and $1.5 million. 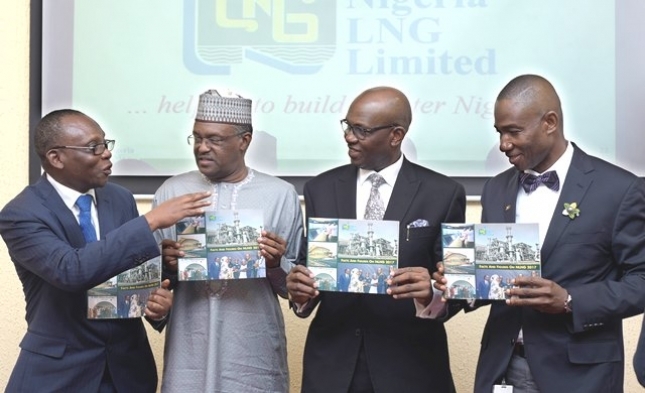 The Managing Director and Chief Executive Officer of Nigeria LNG Limited (NLNG), Tony Attah, today in Lagos, publicly presented the company’s Facts and Figures on NLNG 2017 publication, a compendium of the NLNG business. L-R: Solomon Folaranmi, General Manager, Finance NLNG; Sadeeq Mai-Bornu, Deputy MD, NLNG; Tony Attah, Managing Director, NLNG and Kudo Eresia-Eke, General Manager, NLNG at the formal presentation of Facts & Figures on NLNG 2017 publication which held in Lagos on Wednesday, April 19, 2017. The publication was presented in the presence of the company’s Deputy Managing Director, Sadeeq Mai-Bornu; General Manager, External Relations, Kudo Eresia-Eke and Finance General Manager, Solomon Folaranmi. Lagos State Government has reiterated its commitment to improve the ease of doing business in the Nigeria’s commercial hub to attract more investments. The Special Adviser, Office of Overseas Affairs and Investment, Lagos Global, Professor Ademola Abass, while speaking with the media in Alausa, Ikeja, stated that part of the desire of Governor Akinwunmi Ambode is to make Lagos the most desirable investment destination in the world through the ease of doing business that every investor looks out for to stimulate their interest to invest. 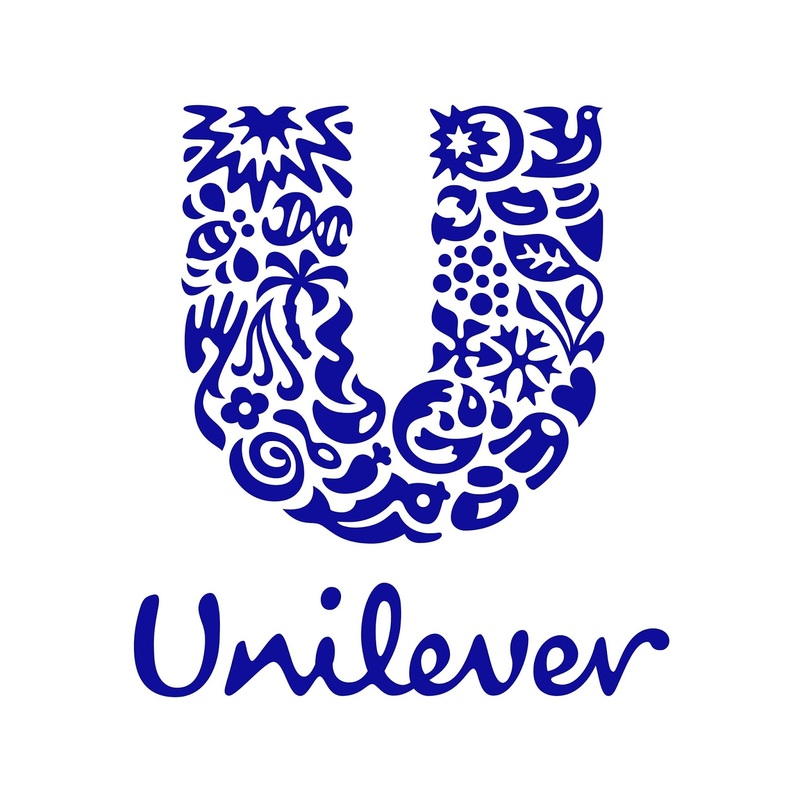 Unilever Nigeria Plc has reported a profit after tax of N1.6 billion for the first quarter ended 31st March 2017, representing a 54 percent increase over N1.04 billion reported in March 2016. 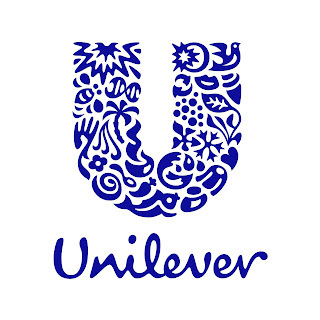 Unilever’s Q1 results submitted to the Nigerian Stock Exchange (NSE) on Tuesday, showed a revenue growth of 32 percent to N22.2 billion from N16.8 billion. 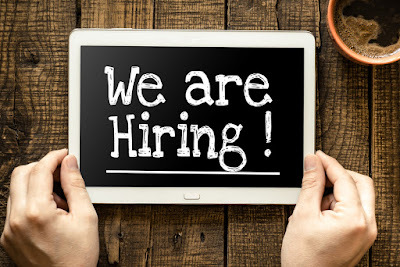 Peter Schutz, the former president and CEO of Porsche, has a big line that has become relatively famous: “Hire character and train skill.” That's the base for who we hire and what we look for because, as marketers, there's definitely a core that you look for from an ability standpoint. But (I want somebody who) never stops looking for the next ‘next.' 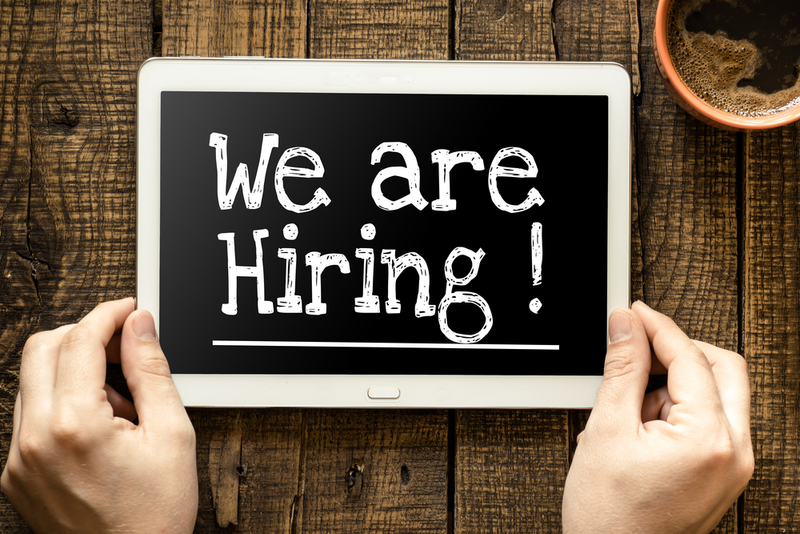 I think that, at its core, is the type of person who we look to hire. 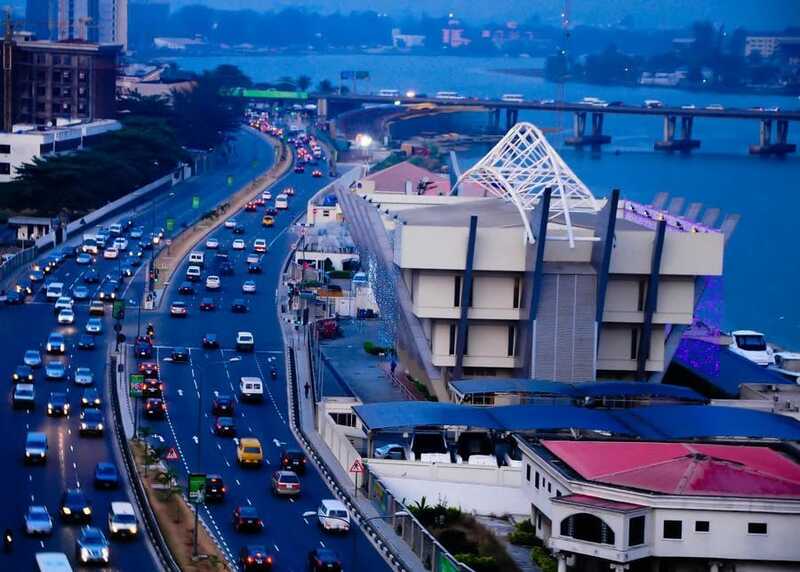 Lagos is rank fifth leading regional destinations on the Fortune 500 companies within the Middle East Africa (MEA) according to a new report released by Infomineo, a global business research company sepacialising in Africa and the Middle East. 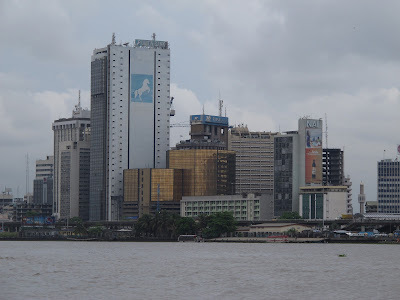 Lagos is ahead of Cairo, but line behind Dubai, Johannesburg, Casablanca and Nairobi. Egypt remains behind the leaders due to political instability, however, it has seen a 250% increase in Fortune 500 investment since 2015. Germany and France are leading in terms of coverage rate while China has the lowest presence in the region. 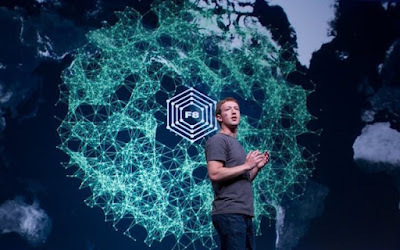 Communication Managers across the world have been urged to take Social Media seriously as this will help monitor their reputation. This was stated at the 2017 World Communications Forum (WCF), by an International Communicator, Speaker and Development Expert, Mr Micheal Bociurkiw. According to him, reputation is key. His words; “CEOs of companies, who refuse to spend on social media/social media strategy/crisis communications, do so at their own peril. Monitoring is required 24/7. You or your company's reputation is everything because it takes years to build a trusted brand but minutes/seconds to bring it down. Don't allow a gap in communications to allow others to do the speaking for you”. In a bid to foster transnational investments between Nigeria and China, the first edition of the Nigeria Governors’ Investment Forum was held in Guangzhou, China. 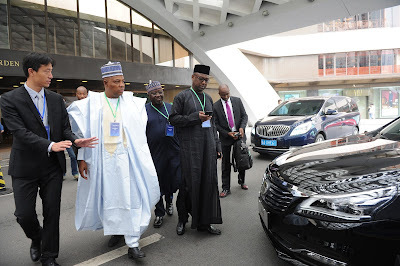 Governors from 9 states in Nigeria, which include Alhaji Abdul'aziz Abubakar Yari of Zamfara State; Chief Okezie Ikpeazu of Abia State and Chief Dr Samuel Ortom of Benue State. Other dignitaries are Mr. Oloko Shakirudeen Adewale, Consul-General of the Nigerian Consulate-General in Guangzhou, Mr. Cai Chaolin, Vice Mayor of Guangzhou, Mr. Zeng Qinghong, President of GAC Group, and Mr. Yu Jun, General Manager of GAC Motor, other officials and representatives of the business community were present at the China-Nigeria cooperation, trade and development forum. Legendary award winning producer and MTN brand ambassador Cobhams Asuquo, features in the new ad by MTN Nigeria themed – Blind Faith. This new ad opens with Cobhams on a walkway reminiscent of Dr. Xavier in X-Men in Cerebro. Cerebro is a massive device that fills a spherical room in the basement of Xavier’s School for Gifted Youngsters used to detect both human and mutant minds with ease. Uchechi Okere, a Teacher at Redeemer International Secondary School.has emerged winner of this year's El Marino Alukimba Table Tennis tournament which took place at El Marino Sports Club on Monday. April 17, 2017. 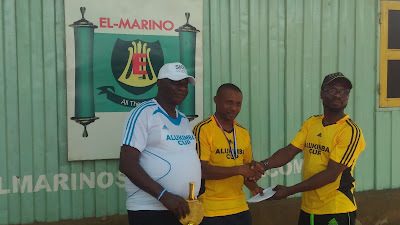 R- L: Chairman, Board of Trustees, Stephen lghomuaye, presenting the grand prize to Uchechi Okere, winner of the first position of the Alukimba Table Tennis Tournament, and Toyin Odunowo, all of El Marino Sports Club, during the Alukimba Table Tennis Tournament organised by El Marino Sports Club in Lagos on Monday, 17 April, 2017. Okere, the defending champion, displayed his dexterity in the tournament by defeating his opponent, Chris Anazia in the finals, who clinched the second position, while the third place was won by Remi Koledoye. 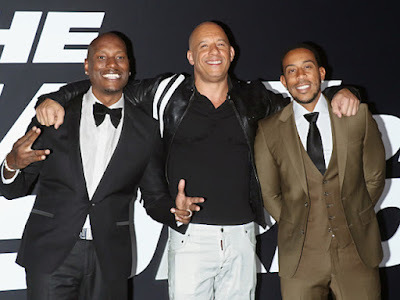 Fate of the Furious, the eight in the Fast and Furious franchise has broken the global box office record by reeling in $532 million this easter weekend. This is marginally higher than the $529m (£421.8m) taken by Star Wars: The Force Awakens. The film opened with $100.2m in the US and $432.3 everywhere else led by $190 million in China. Showmax has secured the rights to the joint HBO and Sky production of the The Young Pope, which premieres on Thursday, 13 April. 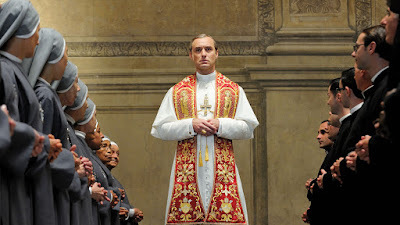 The Young Pope is about a young American who is elected as the head of the Catholic Church by elderly cardinals, who assume that a ‘media-friendly’ Pope will increase the church’s popularity. This is one of the many entertainment shows lined up to celebrate Lagos at 50. The concert is to celebrate late Fela Kuti, the founder and pioneer of the Afrobeat music genre. 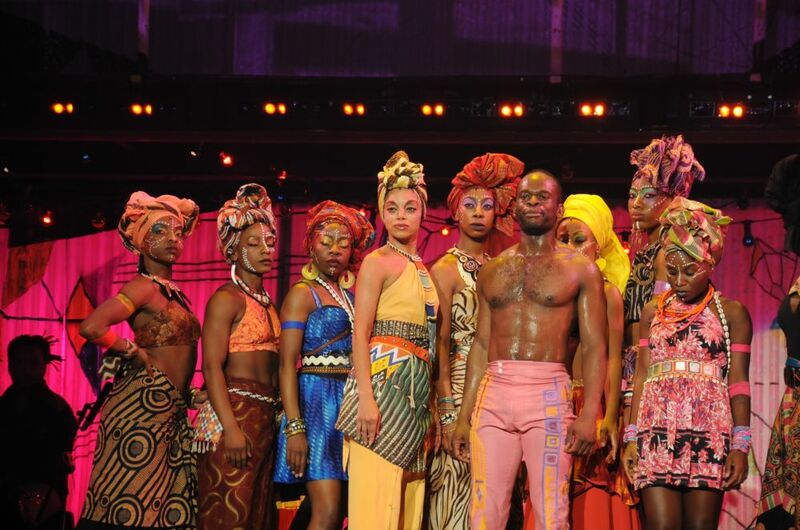 The musical will reenact Fela’s life and music live on stage. It will feature the original cast members of the Broadway musical FELA. It will be held at the Eko Convention Centre, Eko Hotel & Suites. The show starts at 8 pm and runs from 13th through to the 15th. Admission is 5,000 and regular ticket cost 15,000. In celebration of 100 years of heritage & service, Union Bank is running a Centenary Innovation Challenge to unearth and support good ideas for addressing critical social and business challenges in Nigeria in entrepreneurial ways. 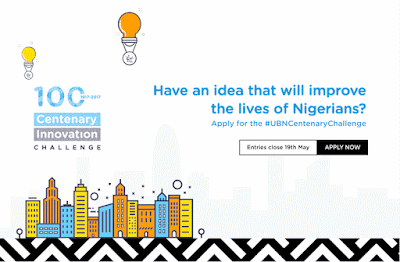 The innovation challenge will engage eligible young and talented people across Nigeria to submit novel ideas to specific problem areas or thematic issues of interest to Union Bank. 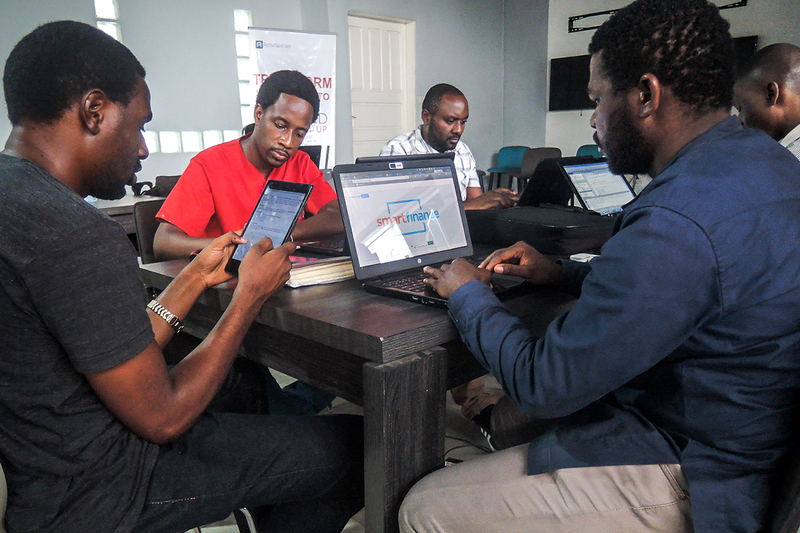 The bank encourages applicants to propose innovative ideas that solve fundamental social and commercial challenges faced by Nigerians in a range of sectors starting in one community but potentially scalable across the nation. The Centenary Innovation Challenge was launched yesterday and is done in partnership with Co-Creation Hub. The Nigerian National Petroleum Corporation (NNPC) will commercialise some of its critical Information Communications & Technology (ICT) infrastructure in line with its bid to re-focus the Corporation as a commercially viable entity. The Group Managing Director of the Corporation, Dr. Maikanti Baru, made this known while receiving the Minister of Communication, Abdur-Raheem Adebayo Shittu, who paid a courtesy call on him at the NNPC Towers. 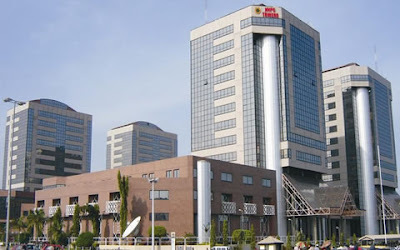 The infrastructure include the over 960km of Fiber Optic Cable laid between Lagos-Benin and Warri to Kaduna on the NNPC Pipeline Right of Way; 52 remote VSAT stations nationwide and 2 Network Centres connecting all NNPC Depots and Pump Stations across the country. 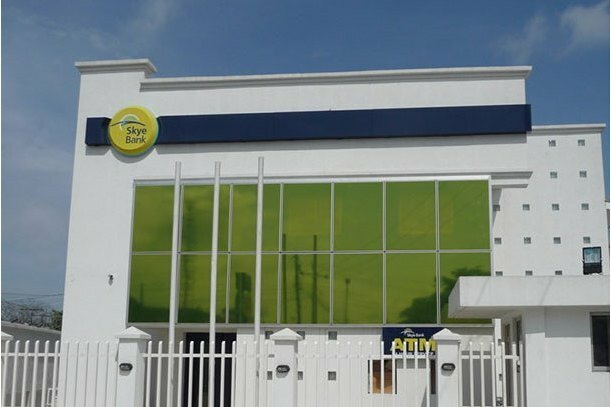 Skye Bank has distanced itself from a media statement that purportedly emanated from it on Tuesday, April 11, 2017 drawing battle line between it and its long time marketing communication ally, Centrespread over a loan transaction. Barely a week after Centrespread announced its affiliation agreement with global advertising giant, Grey thereby changing its name to CentrespreadGrey, a media statement titled 'Skye Bank determined to recover N1.4b Debt from Centrespread...Despite New Affiliation with Grey' surfaced in the media circles in what analysts believe is a move by some faceless group to douse the positive vibes engendered by the well announced affiliation, even before its proper take off. Losing data can be an extremely frustrating experience, especially for business owners, employees or students. Jumia Travel, the leading online travel agency, shares 6 ways to prevent your hard drive from being corrupted and prevent the incidence of data loss or hard drive failure. Users should proactively monitor the health of the hard drive regularly with the S.M.A.R.T tool (if your hard drive is compatible with it), to help detect errors or issues on the hard drive. 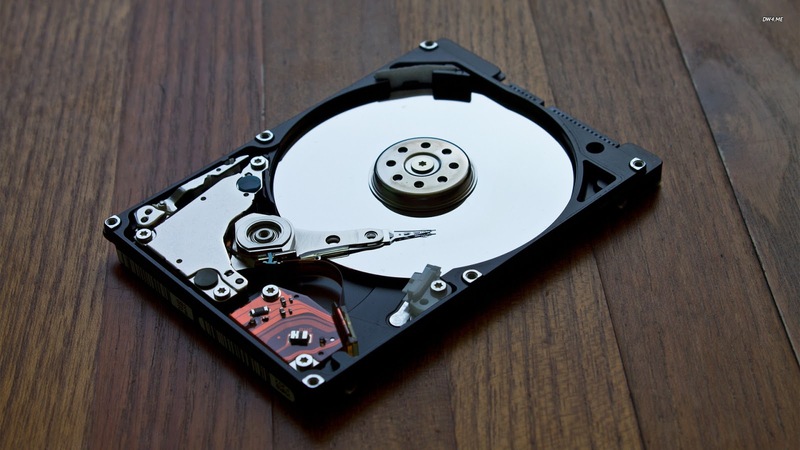 The S.M.A.R.T (Self-Monitoring, Analysis and Reporting Technology System) tool basically advises users about the condition of the hard drive and promptly informs of error or issues on the drive.